The Meadow Grass range has high fibre and is highly palatable, with medium to low protein and energy levels. 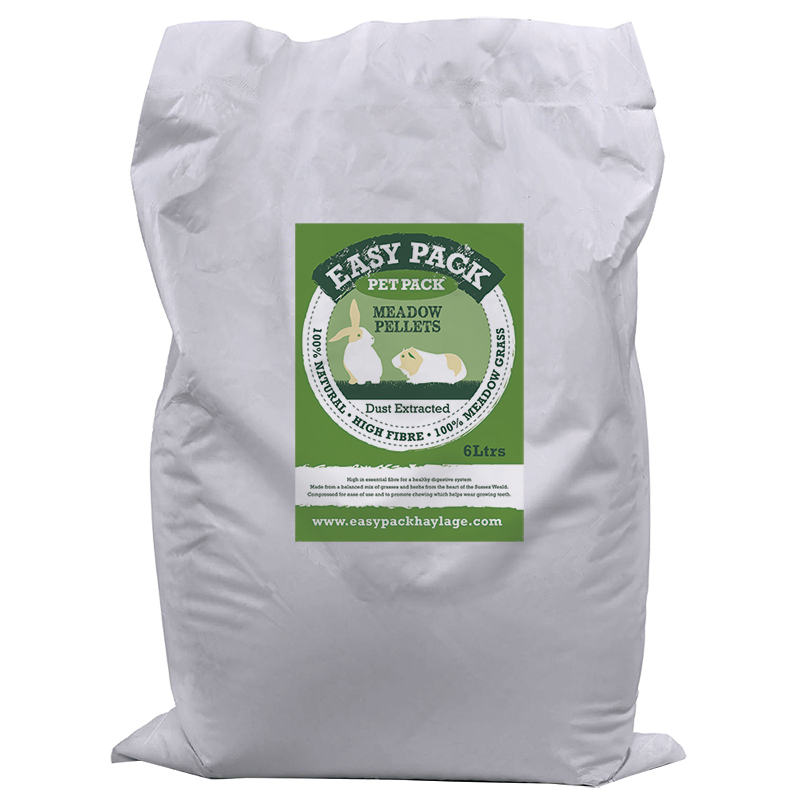 Easy Pack Haylage believe in giving horses a completely natural diet. Therefore our Meadow Pellets are made from 100% Meadow grasses with no additives or sugars, creating a high fibre, medium to low sugar feed pellet that is highly digestible. Features of Easy Pack Meadow Grass Pellets. We at Easy Pack Haylage believe in giving horses a completely natural diet. Meadow Graze Pellets come in 15kg bags. They are made from 100% meadow grasses with no additives or sugars. The Meadow Grass Pellets are high fibre and highly palatable, it is medium to low in natural sugar, protein and starch. It can be fed dry although most chose to soak the pellets to feed as a soft partial hay replacer which makes it especially ideal for horses with poor teeth condition or problems chewing, typically your older horses and ponies. It also allows a more accurate measured amount to be fed in a feed bowl rather than the traditional hay nets where product can be dropped on the floor. 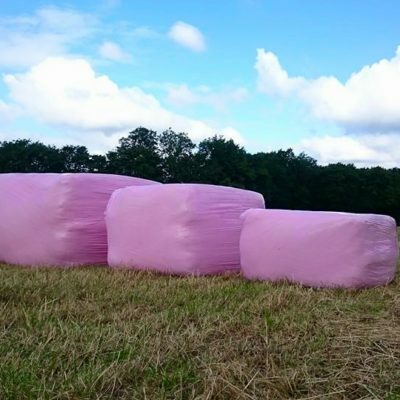 Easy Pack has each product analysed by an independent company, click here for an Easy Pack Haylage – Meadow Grass Analysis. For a lower sugar level we recommend our Timothy Product Range. Our Timothy range is more suited to low work, resting, convalescing or those that need to watch their weight.